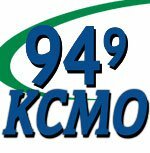 Listen for Dave Fogel on 94.9 KCMO Every weekday from 10am to 2pm! 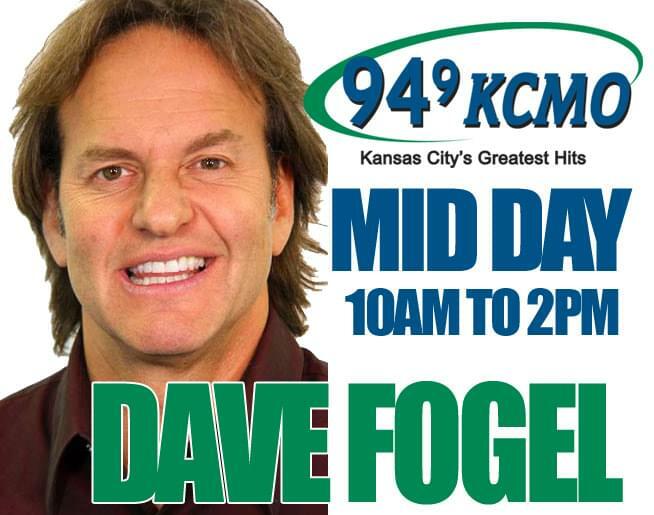 Dave Fogel is the son of Kansas City radio and TV legend Jerry Fogel. He was raised on the Missouri side of KC, but switched to the Kansas side when he started his own family. A MIZZOU Tiger, Dave met his wife at Harpo’s there, Melanie was a Raytown girl growing up. Their kids are Blue Valley North grads and working on their careers now. The empty nest has been a blast for Dave, traveling all over, playing lots of golf and riding his Harley as often as he can! Dave is thrilled to be back on the radio in Kansas City where his career started in the 80’s right after MU.